As your business grows, you will need a reliable system to help you manage core functions in the organization. Some SMBs tend to focus only on their profitability and oftentimes disregard other processes such as customer relationship management, data security, and production planning. Due to this, ERP software are currently the most in demand program for growing companies. 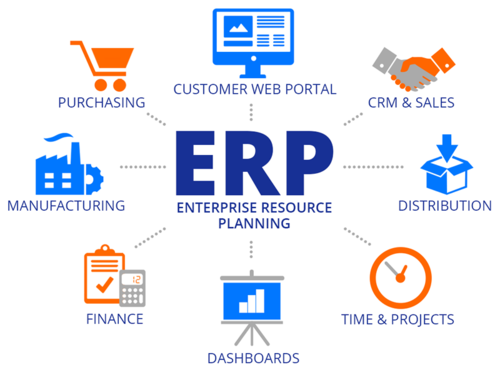 ERP Software or Enterprise Resource Planning is an integrated system for companies that are looking to streamline their operations from accounting & inventory, sales and customer relationship, purchasing and operations, inventory, reporting, and administration. 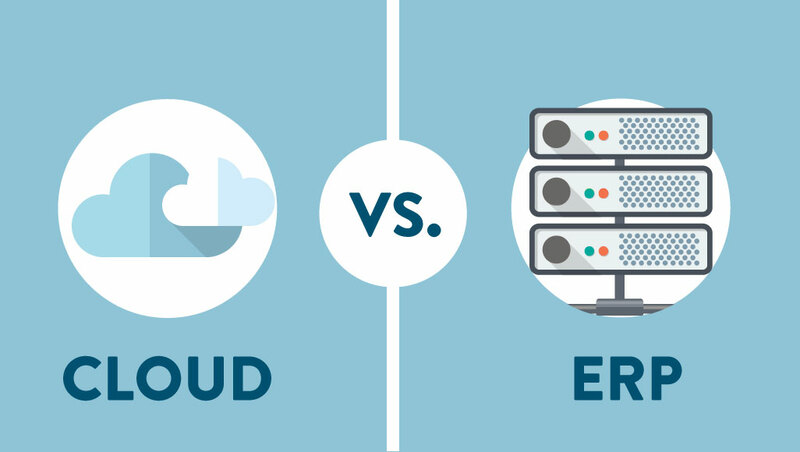 There are currently two kinds of ERP software available in the market – on-premise and cloud-based. On-premise software like SAP delivers all the basic ERP function but is high-maintenance because it requires a physical server, a server room, and would yield to high IT costs. Whereas, cloud-based software does not require any servers because your data is stored in the cloud – making it accessible anytime, anywhere through an internet connection. Deploying cloud-based applications will also become cheaper in the long run because you don’t need additional IT manpower to maintain and update your system. You can also be sure that your data is secured because cloud-based programs have strong password encryption. One of the leading ERP software today is NetSuite. A complete and cloud-based ERP now made for SMEs. It allows growing business to run smoothly from financial management, financial planning, order and production management, supply chain, warehouse & fulfillment, procurement, and human capital management. NetSuite has built-in flexibility with 300+ business intelligence modules and is commerce-ready. It is a user-friendly software with a customizable dashboard that fits any role in your company. Furthermore, business owners and managers can restrict access to their subordinates with its data security feature. It is also BIR and CAS-ready, complies with government tax requirements, has built-in reports, is multi-book, and multi-subsidiary. As your business is expanding and growing, change in the system can be out-of-hand. NetSuite is an ERP software with features and dashboard that can be customized to fit with any kind of business without relying on IT professionals. One of its benefits include reduced operational costs by 50% or more. If your business continues to branch out in other countries, NetSuite is the right fit for you. Its accounting and multi-subsidiary features allow companies to operate seamlessly despite of the different requirements for each country. NetSuite is capable of finance and accounting, it reduces the hassle of audit preparation by 50%. It also accelerates financial close by 20%-50% since it lessens the need of back office. Sudden urgent meetings outside the office is beyond anyone’s control. NetSuite allows you to be mobile since it is browser-based and can be accessed through different devices. This cloud-based ERP software only needs an internet connection for you to access your company’s data whenever, wherever. Don’t just settle with any ordinary software, deploy an ERP software like NetSuite and enjoy your business in a worry-free environment. Take advantage of an ERP software that supports your business’ growth and demands especially in today’s competitive business environment.